Alopecia areata is a dermatological condition that causes hair loss in men and women. It usually starts out with the development of round bald patches on the scalp and eventually spreads out to other parts of the body. It has no known cause and is sometimes linked to other diseases. However, alopecia areata is believed to be mostly an autoimmune disorder where the immune system mistakenly identifies and attacks scalp openings as intruders, thereby causing loss of hair. Though no real cause has been found for this disorder, there are several possible alopecia areata treatments available today. Anti-inflammatory drugs widely used to treat alopecia areata. These drugs help restrain the immune system to prevent it from causing further damages to the body’s healthy cells. Two most popular of these drug-based hair loss remedies are anthralin and corticosteroids. Anthralin is a tar-like substance that is applied on the skin for a few minutes and then washed off. Another widely-explored natural alopecia areata treatment is the use of essential oils and onion juice. According to researches, massaging essential oils on the scalp daily will encourage hair growth in just a matter of a few months. 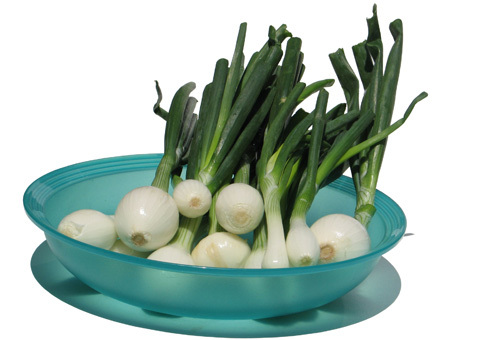 On the other hand, applying onion juice on the scalp twice a day induces hair regrowth in a short span of two weeks. Depending on the severity of the condition, these natural hair loss treatments usually show promising outcome in less than a month. 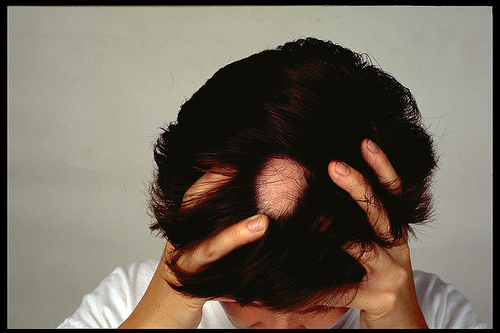 Hypnotheraphy or the use of hypnosis is an alternative alopecia areata treatment as well. A case study involving 28 participants with extensive alopecia areata found that hynotheraphy helped reduce anxiety and depression level among patients. Hair regrowth for a substantial fraction of the participants rose to a big 75-100%. However, this study has received criticism because of its lack of a placebo and small-sized sampling. Up to now, there is still no known means to prevent alopecia. Fortunately, there are several options which patients can liberally choose from.